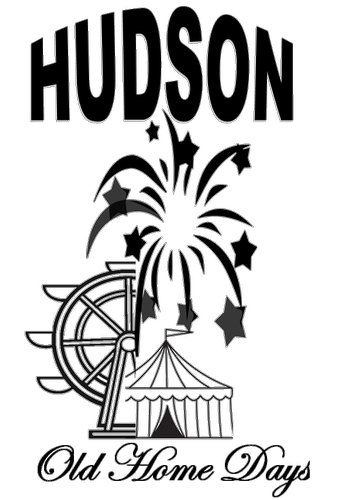 Hudson Old Home Days, the communities long standing tradition, is run by a group of volunteers! Are you interested in volunteering to plan and excute the event? Attend one of the planning meetings held the first Tuesday of each month.